Each team is allowed, but not required, to have a maximum of two (2) Non-Playing Coaches. These individuals are required to officially register for the Circuit Event at no cost using (up to $57.95 value) the discount code NONPLAYINGCOACH2017 before the same player registration deadline. This includes signing the same waiver that all players must sign. As a reminder, a Non-Playing Coach is allowed to engage with the Game Referees ONLY if they are wearing the required CaptainÃ???Ã??Ã?Â¢? ?s Band during the Game. 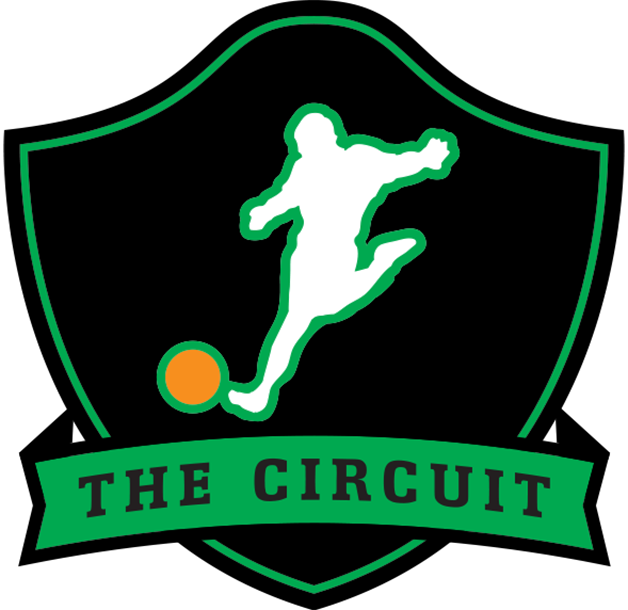 Check out this Kickball tournament 'Atlanta, GA - Georgia Kickball Open (Women's Division) #GKO2017' with The Circuit!